Yesterday evening we arrived home from a little weekend adventure. 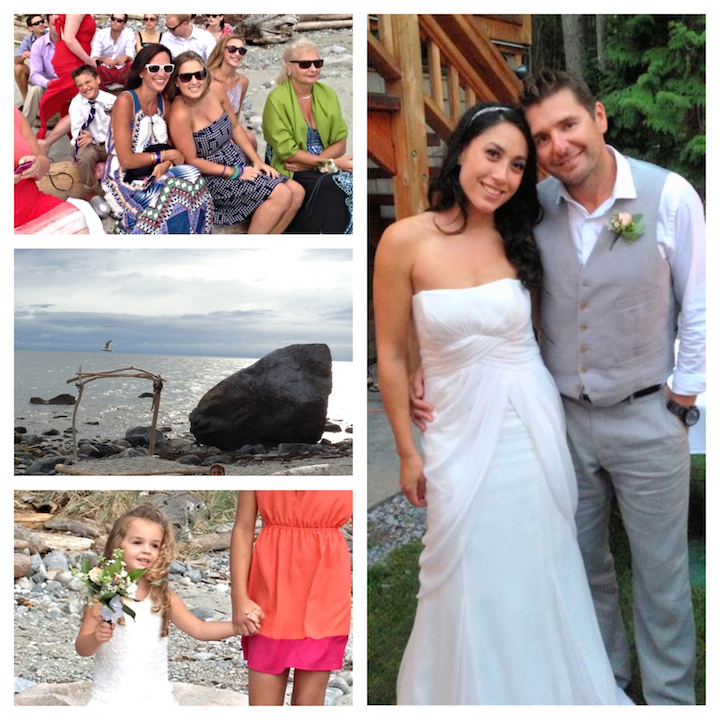 A journey up the Sunshine Coast to Savary Island was the perfect destination for my brother-in-law’s wedding. I’m embarassed to admit that while i’ve lived in the Vancouver area my entire life, i was a newbie to the Sunshine Coast. Tsk tsk. 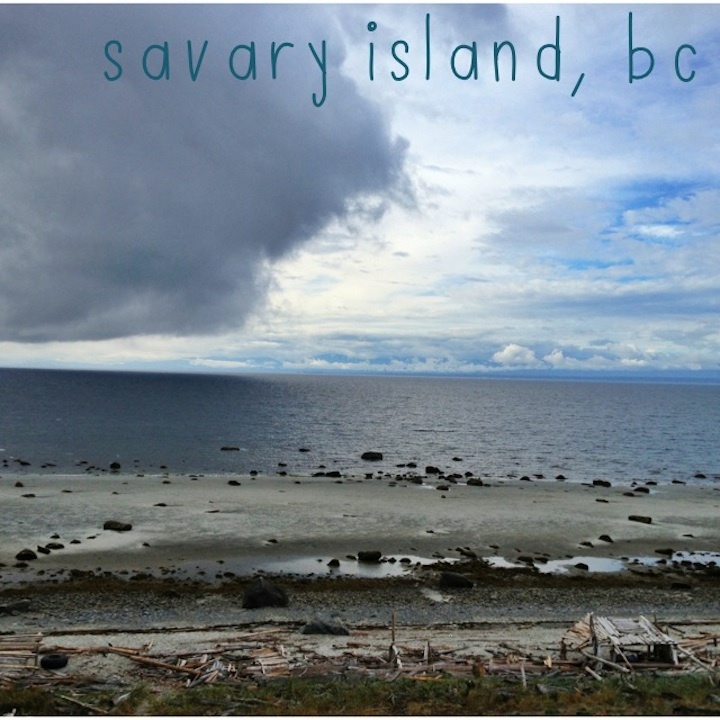 Savary Island is a little culture unto itself… dirt roads, limited power, a towering forest blanketing this wee slice of land…quiet, still, peaceful, “off the grid”…it was a delight to experience. If I were a writer, i imagine holing myself up there…with no distraction from the outside world. My newly minted sister in law grew up spending summers on this island and i envision days upon days of exploring, hiking, star gazing, bike riding and doing what kids should be doing (can you say technology free???). What struck me the most was the “stillness”. When darkness fell that first evening and i crawled into bed…let’s just stop there…this was at 10:45pm!!! Oh my goodness…first time i’ve seen bedtime before 1am in literally months. I hear the gasps of those of you who know of my night owl ways…i’m just gonna say that it felt good..not that i’m changing my habits, but seriously tempted! The stillness, the dark of night, with absolutely no light in sight and no sounds to break the silence was something i have not experienced…ever. The sound of peace in its most literal sense. 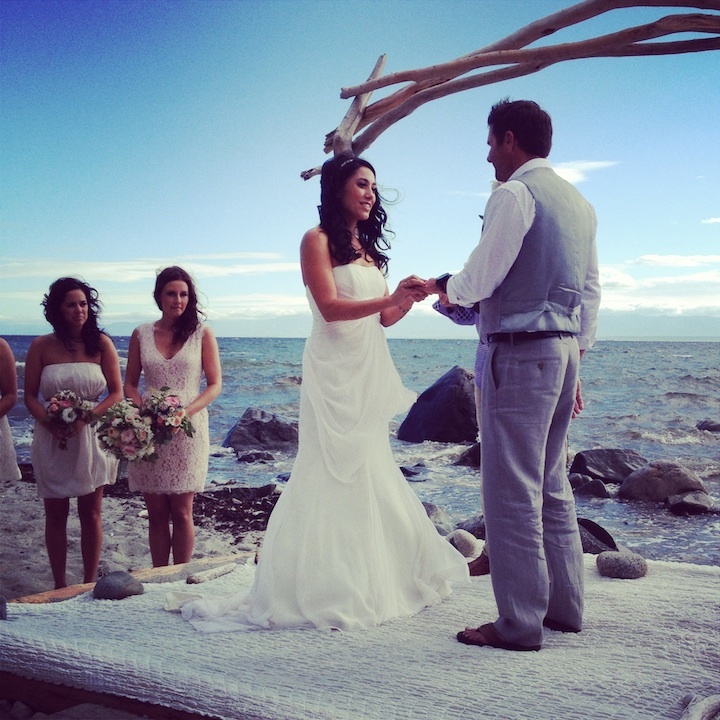 It was a fantastic weekend celebrating love with family and friends…some old, some new. 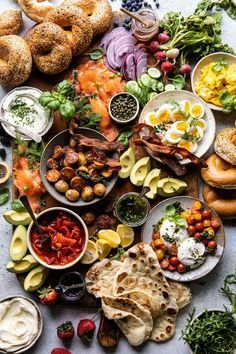 No one in a rush, just savoring the moments: enjoying incredible music, laughing (and maybe cringing when Scott took his turn channeling Axl Rose), indulging in delicious food and watching treasured friendships. I love that many of the bride’s dearest friends are friendships forged in preschool and elementary school….Really, it tells a tale. Loyalty.is.the.best. 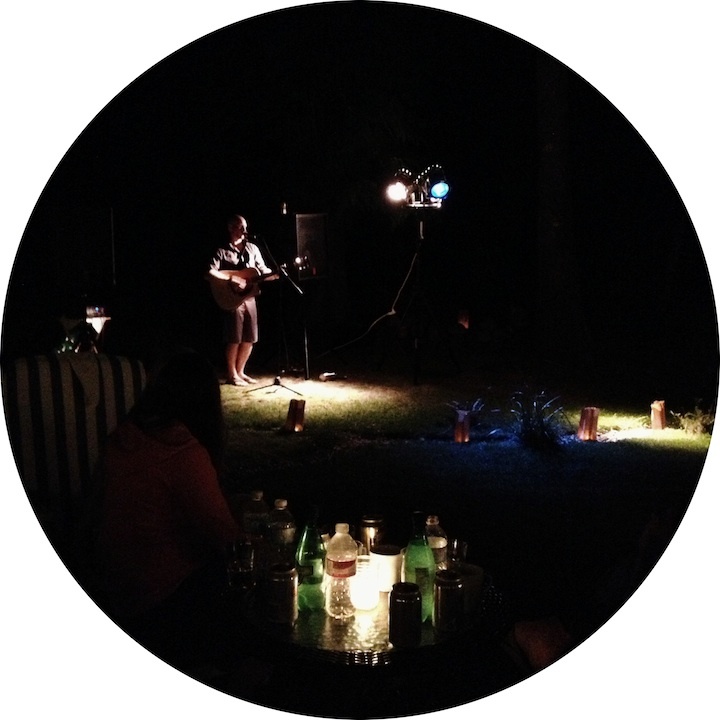 Andrew Christopher plays with such talent and heart…and we were treated to his music all evening. Hope you all had a wonderful weekend, and start this week feeling refreshed and refuelled.